Do you remember this three dimensional flower square that I designed? I called it Granny Square in Bloom and used it in a cushion for my friend. Ring a bell? Well, this free pattern has been translated from the US crochet terms into UK and Australian terms by Shelley Husband of Spincushions! 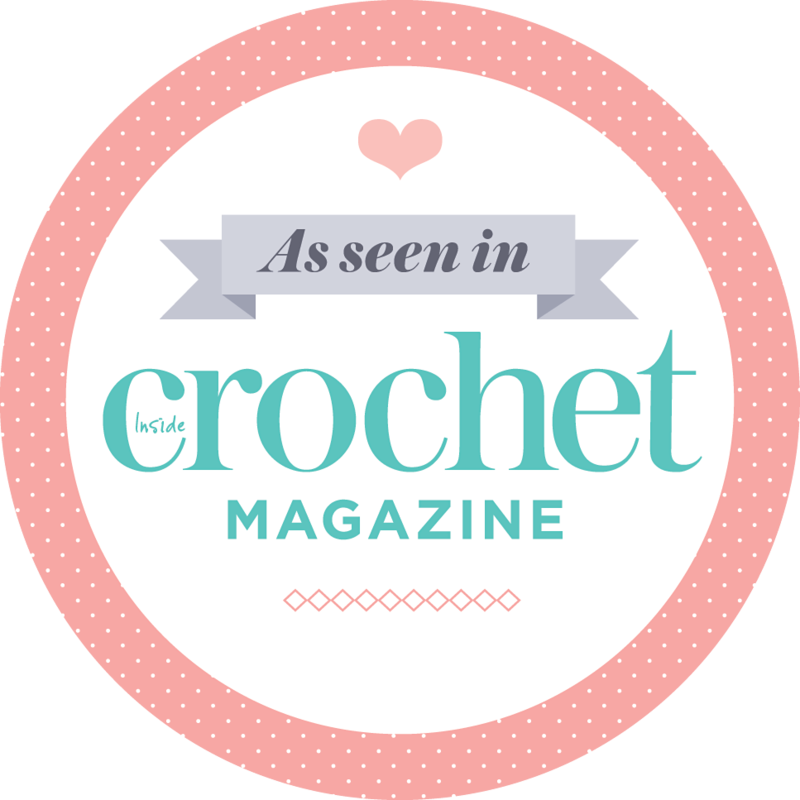 Shelley lives in South West Victoria, Australia and runs a weekly crochetalong called In A Spin. She asked for my permission to use my pattern as square 45 for the In A Spin CAL. Of course I said yes! Shelly’s CAL has a Ravelry group and Flickr group. I had a great time flicking through all the photos of the squares. There are some pretty amazing blankets in the making over in Oz! It’s been a great learning experience. I am so much more knowledgeable about this crochet thing 🙂 I still have heaps to learn. I’ve begun to design my own patterns now and I just love sitting down with my fave hook and ball of yarn and seeing what comes out. 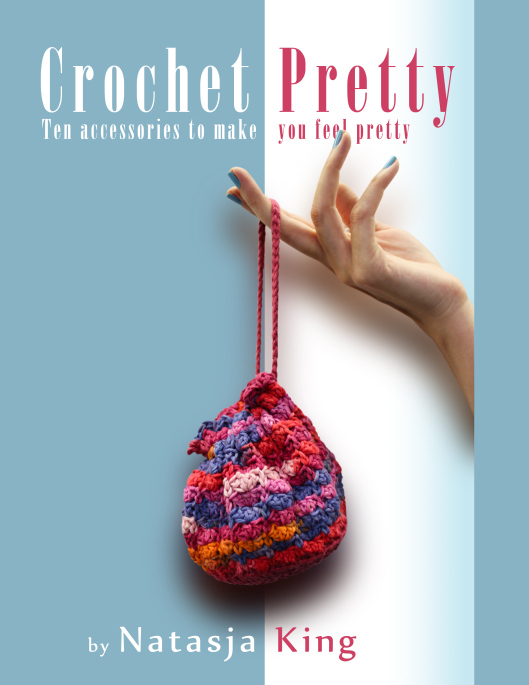 I feel very honoured that my pattern was chosen for this fun crochetalong. Shelley did me a huge favour by translating the pattern in to UK / Austrlian terms too! If you click here you will be taken to Shelley’s post entitled “In A Spin Week 45” and see the translated pattern. The Ravelry pattern page has also been updated to include Shelley’s translation. If you are making Granny Square in Bloom squares in purple and white for the Crochet for Kidney Research UK event, Shelley’s translation will be very helpful to you. I wish Shelley and her crochetalongers (is that a word?) all the best for their big project. I take my hat off to anyone that can stick to a crochetalong that runs for a whole year with a new square every week! 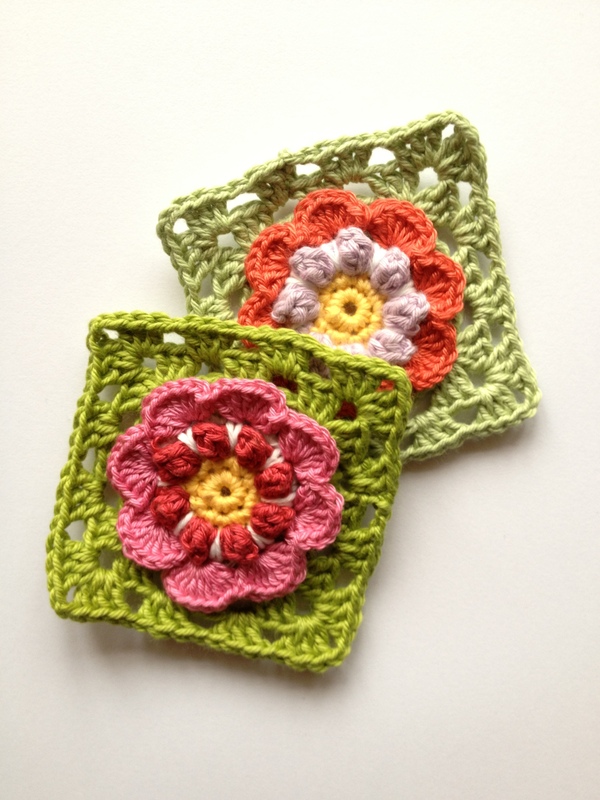 Thanks again Shelley for including my square in your crochetalong.